Episode 29 is up! We were very fortunate to be joined by 3 great tapers and members of the Phish community: Craig Hillwig, Lenny Stubbe and Scott Bernstein. Tapers have a unique perspective on the band, the music, and they've been the way we've heard most of this band's music for the majority of the last 30 years. We're grateful for all of the work they do. The format of this episode is slightly different. We asked each of our guests to pick a few tracks that represent quality audience recordings from across Phish's history. For each pick, we play the track and then discuss the recording and the music. Before the tracks, we have a great conversation with our 3 guests. Really fun episode. Chapter markers are below. Here's a recent article that talks about Scott Bernstein's taping career and his views on a lot of where the taper community is today. 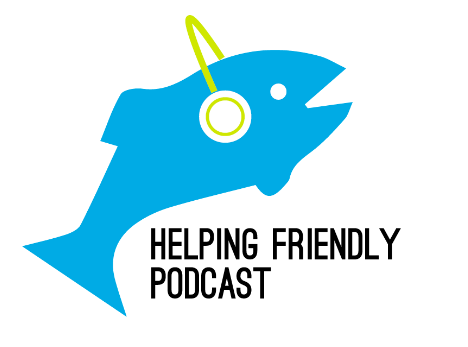 As always, please review us on iTunes, and send comments and feedback to helpingfriendlypodcast at gmail dot com, and follow us on Twitter @hfpod. Finally, we're happy to officially be partnering with CashorTrade.org. Check out their site for face value tickets for shows all over the country. Note: Shows links below are from the source we played on the podcast.